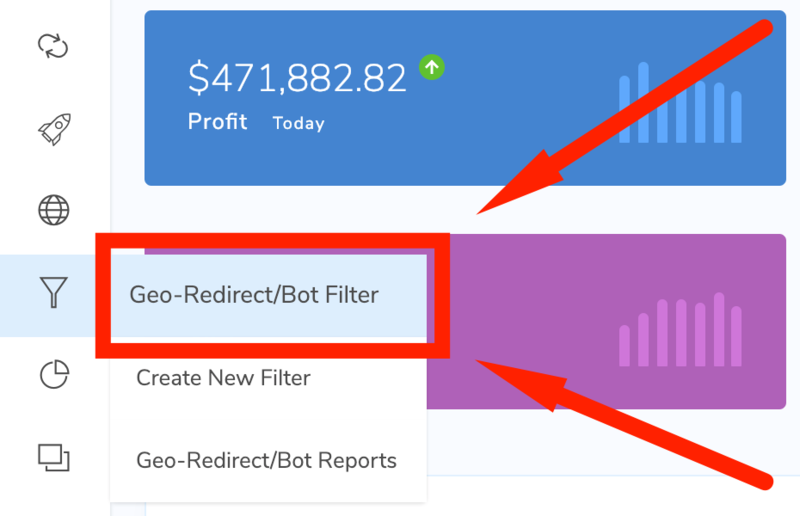 We have just launched our brand new, off the factory line, add-on module for ThriveTracker to all our users called the Geo-Redirect/Bot Filter module. 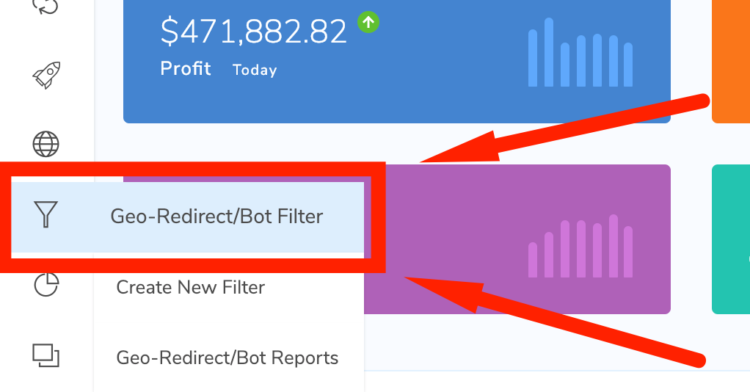 For the first time, your tracking and redirection needs can be under one roof! We produced a full walk-through tutorial for our users, but I’ve also decided to post it here because it is able to show exactly what this module can do at this point. Keep in mind, we just launched this, and it’s only the beginning! We are just getting started with this module, but in my opinion, it is already quite robust. For the future, we will be working on ways to detect spy tools. Please note, that we are not in the business of campaign redirection specific traffic sources as ThriveTracker must stay 100% compliant. This is a do-it-yourself tool that basically allows you to customize your own redirection setup. We may partner with a 3rd party in the future for this. If you still have not tried ThriveTracker yet, now is the perfect time to sign up and enjoy your 14-day Free Trial. You get access to all our add-on modules during your trial period.